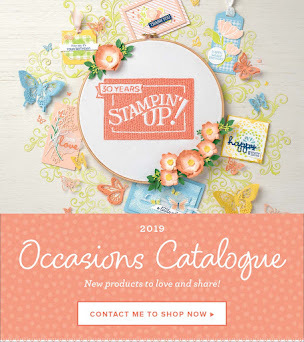 A HUGE announcement from Stampin' Up! 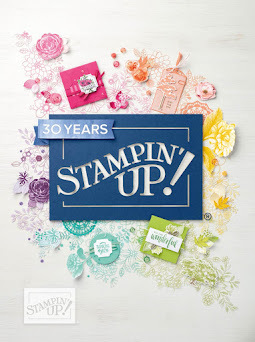 today and I'm so excited, as I've just started Project Life or in my case ... pocket scrapbooking! 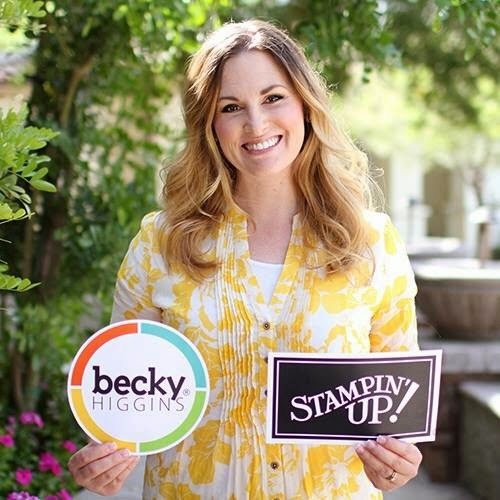 We are so so so excited to let you know we’ve partnered with the amazing Becky Higgins to bring you the real deal—authentic Project Life products, now in exclusive Stampin’ Up! colours and designs. 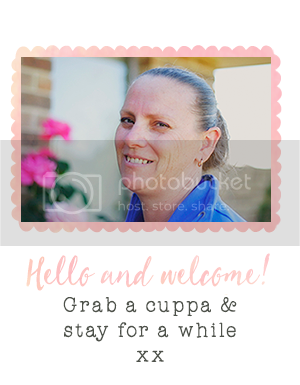 If you’ve somehow missed the Project Life craze and are wondering what it’s all about, we’ll fill you in: it’s a super simple, totally affordable way to get your photos into albums: you just slip your photos into Photo Pocket Pages and add designed cards. 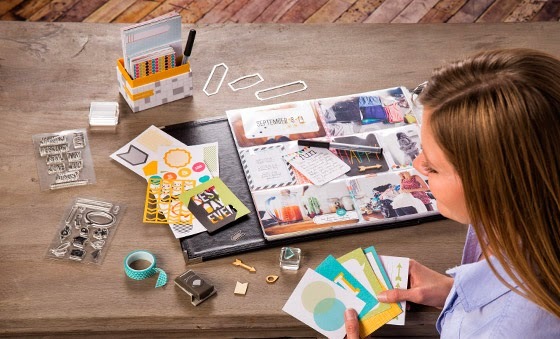 It’s a back-to-basics approach to documenting your life. 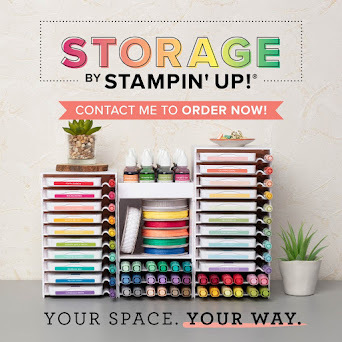 In a nutshell, it’s all about spending more time making memories and less time scrapbooking them. A sneak peek of SU's Project Life collection coming soon! We’ll offer a complete Project Life product line in the new annual catalogue, available beginning 1 July. 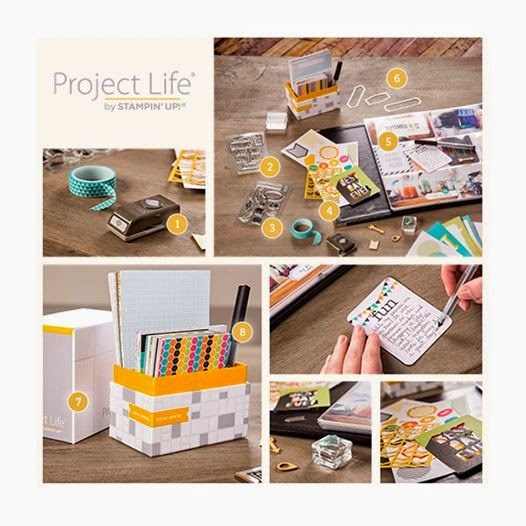 You’ll also be able to order a selection of Project Life products a few weeks earlier than that! We’ll let you know more as the date nears. Now to wait until 1 July! !